Successful people and organizations recognize that creative & critical thinking are crucial to growth and success, yet they are not taught in school and don’t come naturally. In this course, you’ll learn how to adjust your thought processes so that you can embrace your creative and critical thinking to spur your personal growth and success. 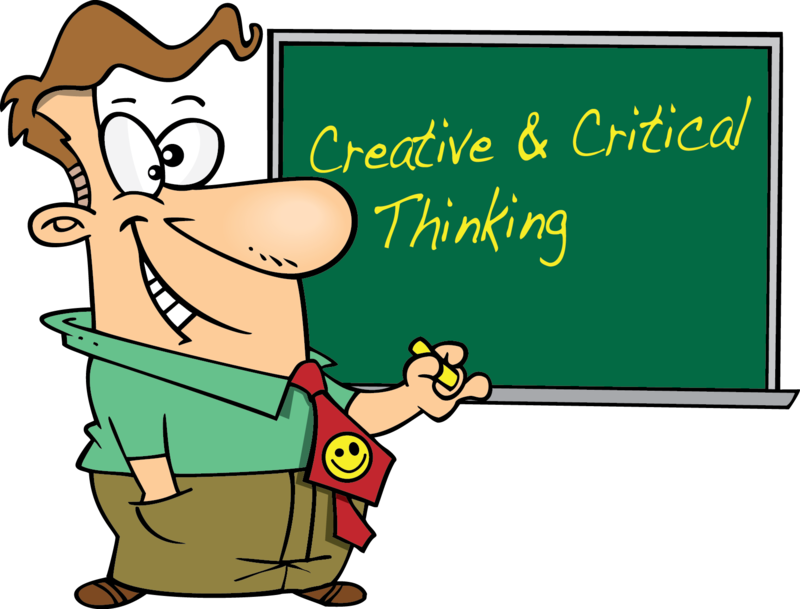 Critical thinking helps you step back, examine how you think and how others think, and make your thinking more effective. With critical thinking, you’ll learn to ask the right questions, challenge assumptions, correctly understand information, determine what matters, and understand the thinking of others with clarity – so that you can draw your own conclusions and make better decisions. Creative thinking takes you beyond critical thinking, to see things through a different viewpoint and pursue ideas and things that have not been done before. With creative thinking, you’ll discover new ways to break through mental barriers to unleash the creative potential in you.